UPDATE: THIS PRODUCT IS CURRENTLY UNAVAILABLE DUE TO UPDATES! After writing last weeks post on how to earn money with ad networks I sat down to write a post on exactly how you can increase your search engine traffic. A lot of the blog posts I previously read on the subject were either so generic that the tactics didn’t really work or so complicated that nobody would actually implement them. 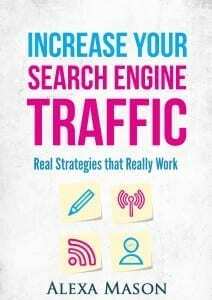 I wanted to show you step-by-step what I have done over the past year that has increased my search engine traffic more than 5x’s. In fact, I went back through my analytics and saw that from June 9th, 2014 – July 9th, 2014 I had gotten 10,899 visits from the search engines, which amounted to 17,220 pageviews. Exactly one year later, from June 9th, 2015 to July 9th, 2015 I have received 55,296 visits from the search engines which worked itself out to 87,921 pageviews. As I sat down to write the blog post I quickly ended up with 11 pages of content and around 4,600 words. Obviously I had a lot more to say than one blog post was going to allow! So I turned this into a guide. Now, there are some advanced strategies in this guide. 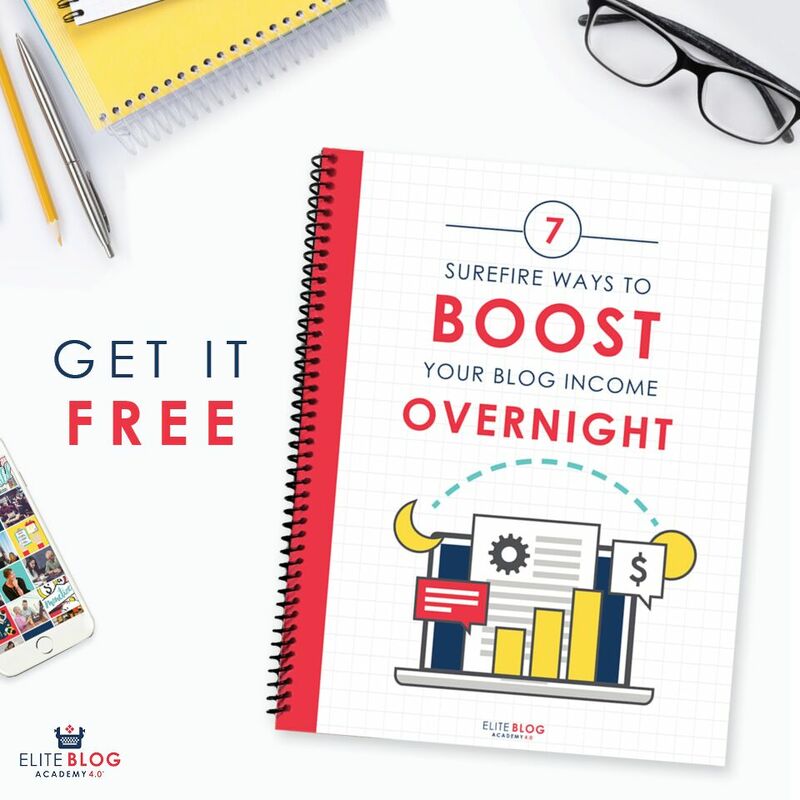 This guide is optimal for bloggers who have been blogging for at least 6-12 months and already have some search engine traffic. 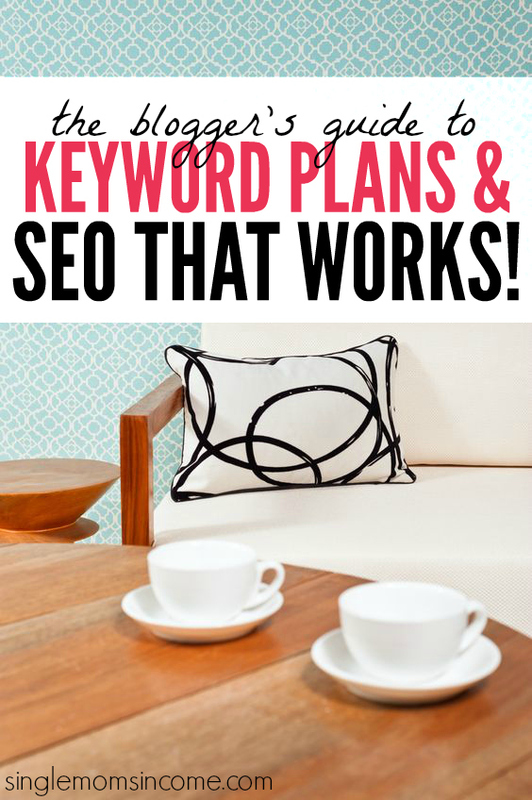 Your search engine traffic doesn’t have to be a lot for this to work but ideally you should be getting at least a few hundred visits per month from Google. This is because I’m going to show you how to build off of your current success, which is the smartest thing you can do. 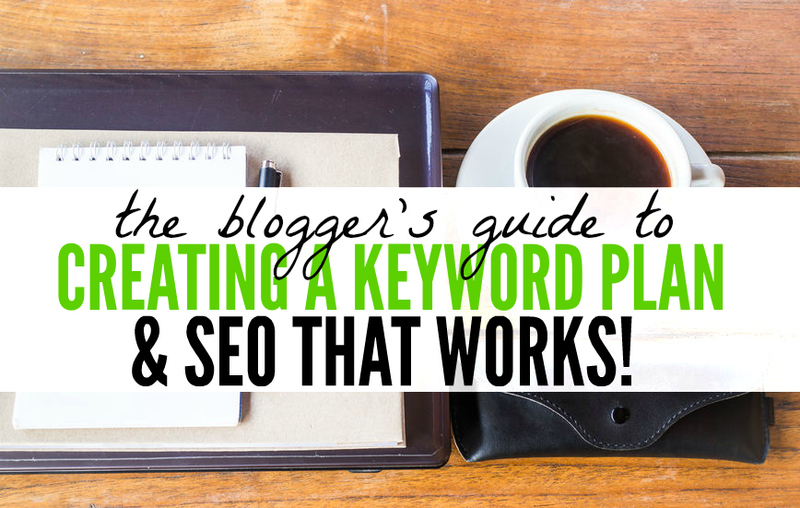 If you’re a newer blogger with no search engine traffic then there are some strategies that you can still use but the “creating a keyword plan” section will not be applicable to you. This guide is 11 pages long and is $9. Previous Post: « Is Medical Billing and Coding a Scam? Congrats on the launch Alexa! I’ve been getting most of my traffic from search engines but it’s only a select number of my posts so I can definitely improve on this along with my SEO. Can’t wait to check out the guide! Thank you 🙂 This was just one of those things I couldn’t stop talking about when I started writing on it. What was meant to be a blog post turned out being way too in-depth! Congrats! I can’t believe that you bought a house, moved and knocked this out in like 2 mos time! I must be back in hustling mode 🙂 This guide wasn’t a planned out thing. I just had so much to say about SEO that I couldn’t stop writing. I actually really enjoyed putting this guide together and sharing my strategies! Congrats, Alexa. I’m so happy for you.